We make it easy for community organisations to recruit volunteers. 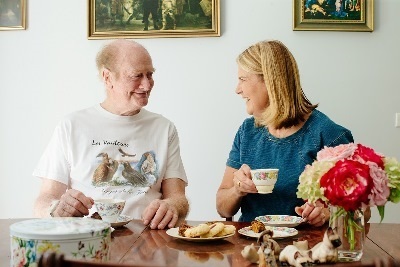 The Boroondara Volunteer Resource Centre (BVRC) provides a range of free services to help community organisations deliver their programs and services. It's free and easy to join the BVRC and once you've signed up you can access services, events, and the other benefits below. Sign up for free membership. access to training for your volunteers. Are you a community organisation looking for volunteers? We can help. You can use the Boroondara Volunteer Skills bank to find the skills your organisation needs. Bring your challenges, issues and ideas to a session for people who manage volunteers. Resources you can use to attract and retain volunteers. If you manage volunteers, we offer training including legal issues, recruitment, and national standards.